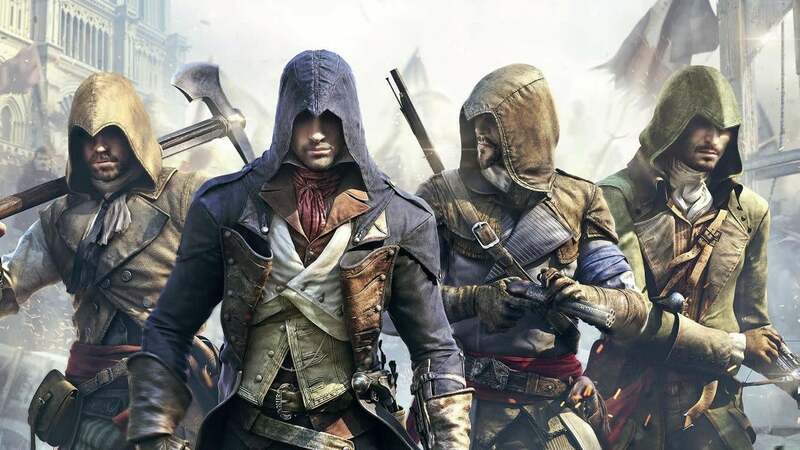 Does your kid love video games? Does he or she need some reading material that doesn't conjure up visions of school? 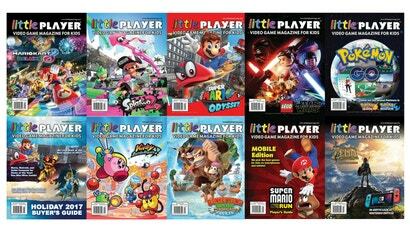 Then check this out: Right now, you can get 12 free digital issues of Little Player, a video game magazine made just for kids.